Playa Blanca belongs to the county of Yaiza, and is located in the south of Lanzarote, at a distance of approximately 37 km. from Arrecife, the islands capital city, and around 33 km from the airport. 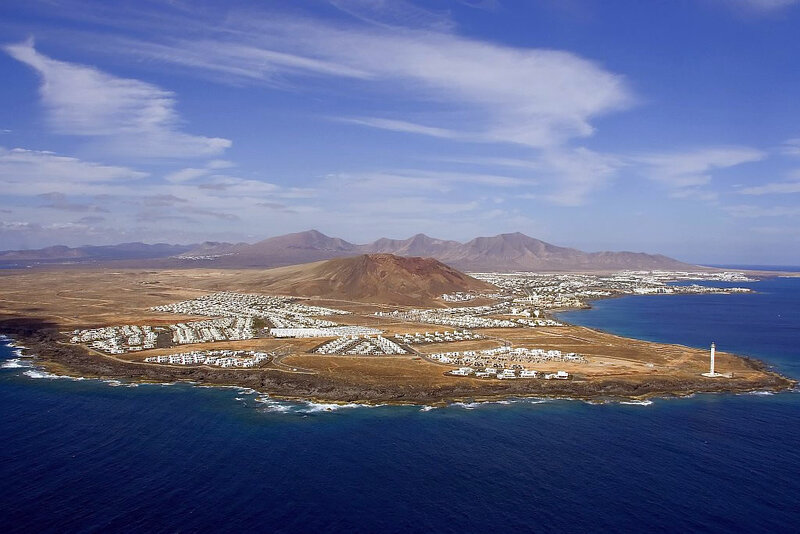 Formerly a small fishing port, Playa Blanca is considered one of the main resorts on the island and although the area has seen some growth, this charming village maintains all its character and relaxing atmosphere. Playa Blanca offers a wide variety of services and leisure, including hotels, cafeterias, pubs, restaurants, shops and the chic and exclusive sporting port of “Marina Rubicón”. Boasting an extended promenade stretching the full length of the coastline, this resort is also renowned for the best climate on the island with glorious temperatures all year round. The best beaches on Lanzarote can be found in Playa Blanca; among these are the famous beaches of Papagayo. A beautiful natural set of five virgin sandy beaches situated in the area of the National Monument of the “Los Ajaches”. In addition, the area enjoys a further six beaches, 3 of them very close to the marina promenade, full of picturesque shops and restaurants. The different promotions belonging to HIPOCLUB are located on the southern part of the island, very close to the emblematic Lighthouse of Pechiguera, that was declared “Wellness of Cultural Interest” by the Government of the Canary Islands in 2.002 and at a distance of 3 km from the village of Playa Blanca. A tranquil area, in constant evolution, which, apart from the construction of independent luxury villas, has plans for several important projects for the near future, these to include, the remodelling of a small natural beach; an 18-hole golf course, leisure areas; a sports centres of high performance and a commercial development. All of these form part of the HIPOCLUB real estate project. At present, the area of the Lighthouse of Pechiguera has a small selection of services and commodities, these to include a bakery, supermarkets, restaurants and bars.